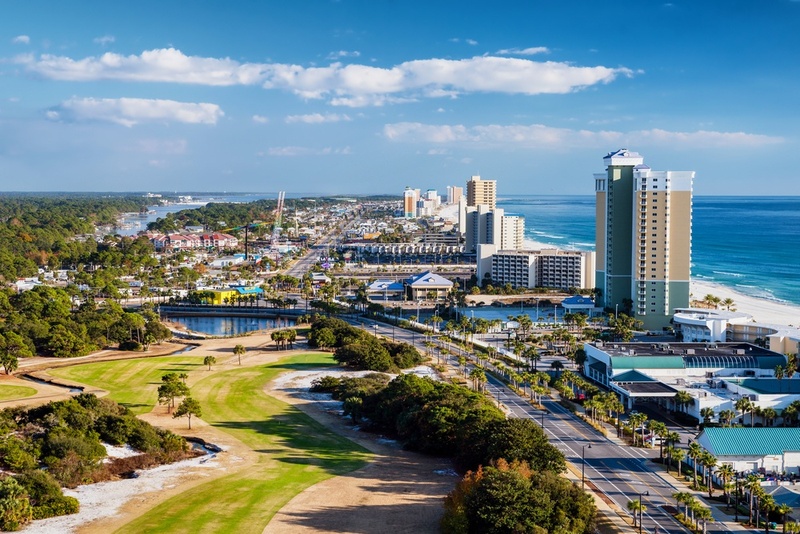 Panama City Beach is a paradise for shopaholics! The Emerald Coast is home to a variety of superb shopping destinations that offer souvenirs, clothing, home decor, and just about anything else you could possibly want. When you stay at Aqua View Motel, you will be just a short drive from all of the area’s most popular stores. To help you make the most of your next vacation, we have put together a guide to five of the best places to go shopping in Panama City Beach. Pier Park is a can’t-miss stop for any getaway in Panama City Beach! This 900,000 square foot shopping center is home to 124 stores, an IMAX movie theater, restaurants, bars, and a small amusement park. Visitors will find the perfect mix of big name stores, like Bath & Body Works and JCPenny, and local boutiques, such as Emerald Coast Olive Oil and Andi’s at the Pier. If you’re visiting with young children, they will enjoy the fun train ride that travels around the pier. If you’re in search of a beach-themed souvenir from your vacation, you’ll definitely want to visit Daniel’s Shells. 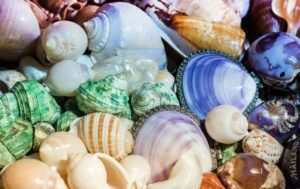 This one-of-a-kind shop is filled with seashells, shell-encrusted boxes, sand dollars, sponges, coral, and many more items from the Gulf. The prices at Daniel’s Shells are very reasonable and the owner is always happy to suggest the perfect gift for your friends and family back home. It’s easy to see why this store is one of the best places to go shopping in Panama City Beach! A trip to Panama City Mall is perfect for a rainy day! This great indoor mall is well known for its collection of name brand stores and excellent deals. Some of the most popular shops at Panama City Mall include Kay Jewelers, Victoria’s Secret, GameStop, Lids, American Eagle Outfitters, and Dillard’s. Little Village is a unique waterfront shopping venue that sells beautiful handmade items created by artists from around the world (and right here on the Emerald Coast). In addition to all of the great items for sale, Little Village also offers regular live music and mouthwatering food from Finns Island Style Grub. 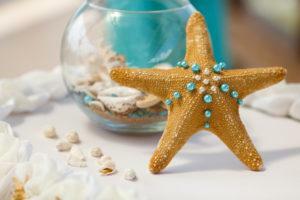 The Beach House Market specializes in home decor with a nautical design. Visitors can expect to find lamps, rugs, depression glass, shells, vases, and other charming items. With 22 vendors under the same roof, you’re virtually guaranteed to find something you want to take home! 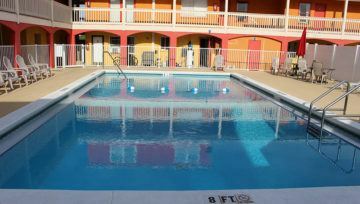 Guests at Aqua View Motel will love being near all of the best places to go shopping in Panama City Beach. Our motel boasts an incredible location that is steps away from the world’s most beautiful beaches and minutes from all of the wonderful things to see and do in town. With an outdoor swimming pool, rooms with flat-screen TVs and premium channels, and the friendliest staff on the Emerald Coast, Aqua View Motel has everything you need for a spectacular vacation. To start planning your getaway, browse our selection of Panama City Beach motel rooms!